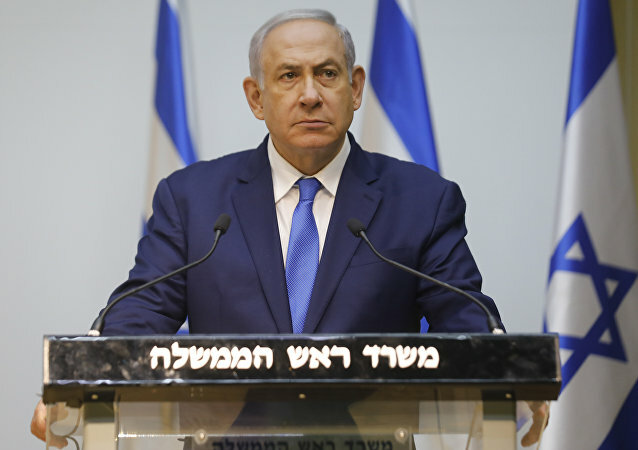 Early exit polls are placing Israeli Prime Minister Benjamin Netanyahu's Likud Party and former Israeli general Benny Gantz's Blue and White Alliance at a tie as numbers trickle in. MOSCOW (Sputnik), Valentina Shvartsman - The alliance challenging incumbent Israeli Prime Minister Benjamin Netanyahu — former army chief Benny Gantz and journalist turned politician Yair Lapid — is a significant factor in the upcoming Israeli elections slated for April, but Netanyahu still has a card up his sleeve, experts told Sputnik. Despite two main rivals of Israeli Prime Minister Benjamin Netanyahu joining forces to block him from taking the election win in April, their efforts aren't likely to bear any fruit, Miko Peled, author of "The General's Son: Journey of an Israeli in Palestine," told Sputnik. The move has sent shockwaves throughout Israel's political life in the first direct challenge to Mr. Netanyahu's decade-long rule. Britain's Prime Minister Theresa May has resisted calls to sack international development secretary Priti Patel. The British Secretary of State for International Development has been accused of breaking a ministerial code after holding undisclosed meetings with the leader of one of Israel's main political parties. A young Israeli politician, Bezalel Smotrich, has called himself a "proud homophobe," adding fuel to the fire sparked by his party's anti-gay stance. 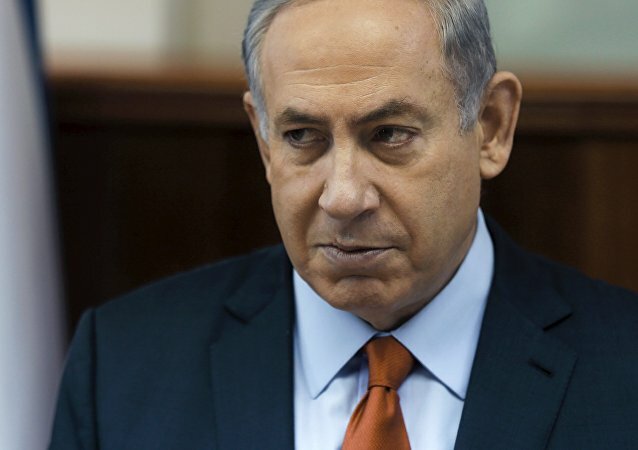 Israeli Prime Minister Benjamin Netanyahu has announced early parliamentary elections as his fractured coalition government failed to bridge differences. 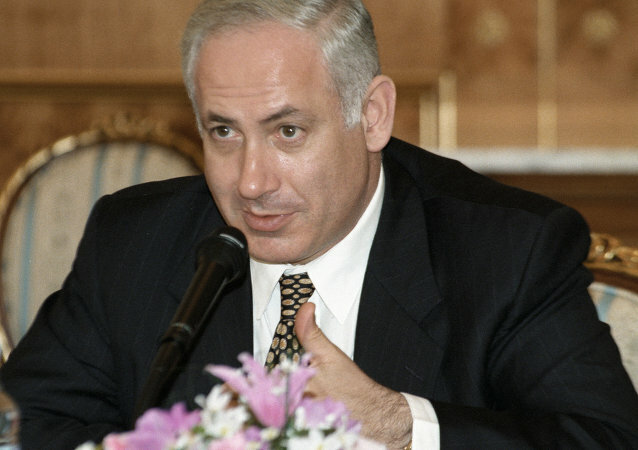 Prime Minister Benjamin Netanyahu's Likud-Beitenu right-wing alliance has won general elections in Israel, gaining 31 seats in the 120-member parliament, the Knesset, exit polls compiled by three Israeli television channels suggest.